is to help organizations maximize their IT investments. 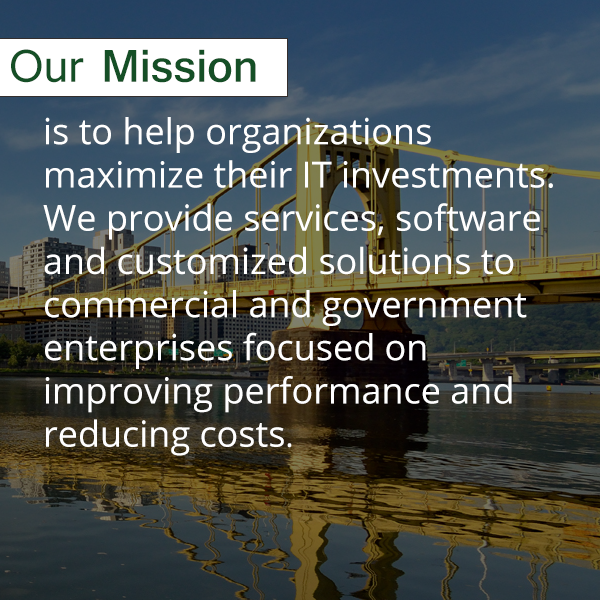 We provide services, software, and customized solutions to commercial and government enterprises focused on improving performance and reducing costs. CTi helps companies to quickly and efficiently develop applications that exactly fit your needs and budgets. EnviroWare is a software application that helps waste brokers, generators, and treatment storage disposal facilities increase revenue and reduce operating costs. CTi helps companies to quickly and efficiently develop applications that exactly fit your needs and budgets. EnviroWare is a software application that helps waste treatment, storage, and disposal facilities increase revenue and reduce operating costs. HydroroWare is a software application that enables efficient and effective management of safe and compliant aquatic facilities.